We want to educate you, so that you can make the most informed decision about your investment. If you have a question that isn’t covered here, please be sure to call (833) 714-5479 or contact us online. Why is it important to choose Gutter Logic to install GutterDome? If left neglected, your gutters and downspouts can become so clogged with debris that they will no longer be able to channel water away from the foundation of your home. That means eventually cracking, leaking, & damage to the foundation may occur. Not to mention the damage it does to the gutters and roof line. Why is it important to have the correct pitch on my gutters? In order for water to flow away from your home, your gutters need to be pitched toward the downspouts. If not, standing water will accumulate in your gutters causing them to attract mosquito’s. For Sacramento area, click hereFor Ohio area, click hereFor New York area, click hereFor Texas area…COMING SOON! Why choose GutterDome over cheaper solutions? 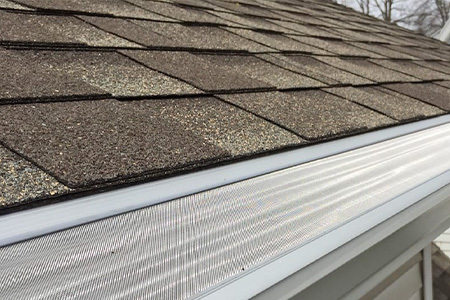 You can find cheap, store-bought gutter protection at home improvement stores, but these products end up doing more harm than good. 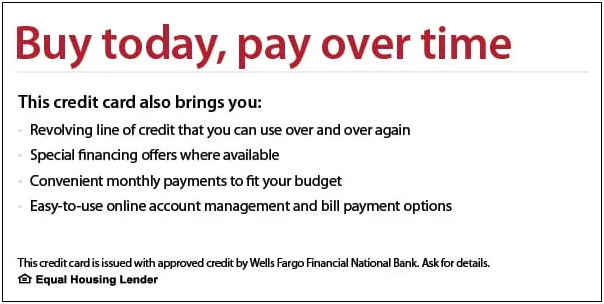 In this case, your money has ben wasted along with your time. You still have to get up on the ladder and install this hardware yourself. In a few months the metal caves in, allowing debris to enter your gutters and get stuck…except this time they are even harder to clean! 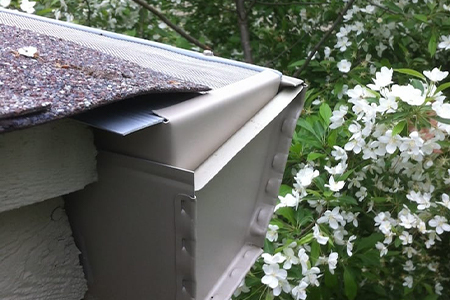 You have to remove the faulty gutter protection, along with the leaves, seeds, and other debris caught in there. Some of these “solutions” are poorly crafted with large holes that let in rain…along with the same debris that enters an open gutter. Sometimes seeds can get lodged in there and plants can actually start growing! Don’t grow a gutter garden. 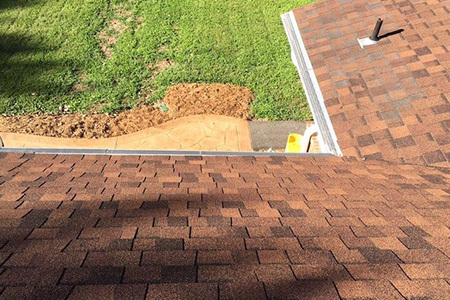 After this ordeal you will have to find an alternative gutter solution anyways to replace what you currently had. Can GutterDome be installed on my current gutters? Yes, absolutely. We can install the GutterDome system on most existing gutters as long as they are still in good shape. Do you just install gutters or do I have to buy GutterDome as well? Although we encourage all of customers to invest in GutterDome to protect their new gutters, it is not required. 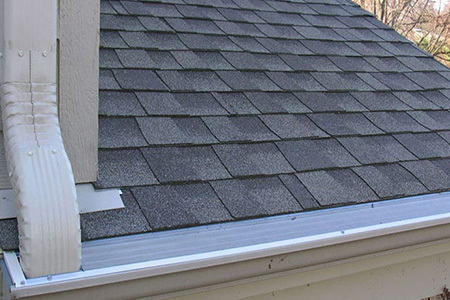 We can simply install new gutters of 5″ or 6″and downspouts of all colors/custom colors. When your budget allows it down the road, we can come back to install the protection. I have a “gutter garden”…do you clean out everything before installing GutterDome? Yes, absolutely. Our installers have a “Gutter Green Thumb” and will clean out your existing gutters and downspouts entirely. We also clean out the downspouts to ensure that your entire gutter system is free from debris. In addition, we reseal all of your end caps and miter joints. We also install a solid hanger to reinforce the gutters and provide a strong hold so the gutters will not come off the home again.